EPRO establishes a documented purchasing process with mandated policies and internal controls to effectively streamline and automate the traditional procurement process, resulting in improved workflow, increased efficiency and guaranteed order accuracy. 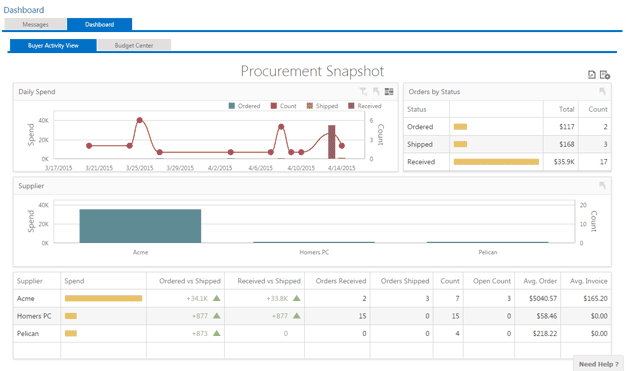 The procurement process is also standardized without adding infrastructure or overhead. EPRO provides multiple methods for capturing electronic invoices from suppliers, including a scan and capture feature to convert paper invoices to electronic invoices. 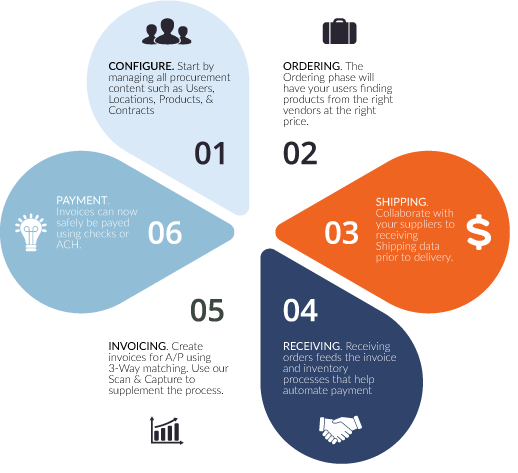 Integration with the supplier’s invoicing system gives buyers real-time purchasing and accounting visibility. EPRO enables purchasing departments to better manage inventory costs by providing inventory and sales data in one view to help the buyer determine real-time purchase needs and ensure the right amount of inventory is always available. EPRO uses preset ordering guides, complete with forecasting, that increase order accuracy, reduce cycle time, prevent product spoilage, and the need to carry inflated or insufficient inventory. 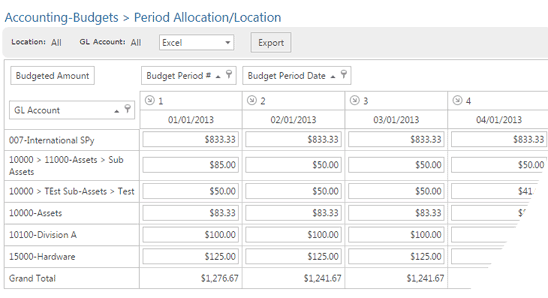 Spending allowance configures to both dollar amount and quantity, eliminating inventory overages. 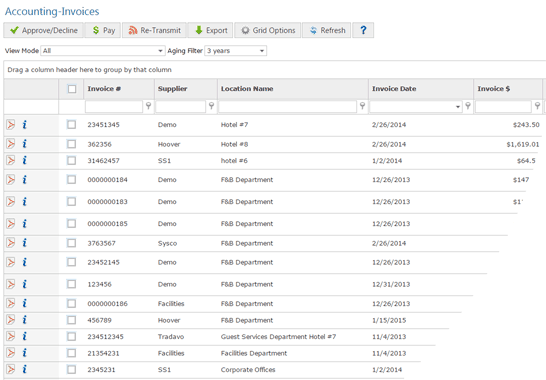 Inventory system integration enables data to always be synced in real-time. EPRO enables purchasing departments to better manage inventory costs by providing inventory and sales data in one view to help the buyer determine real-time purchase needs and ensure the right amount of inventory is always available. EPRO Payment Solutions, combined with Invoice Automation, allows you to fully automate your AP process. 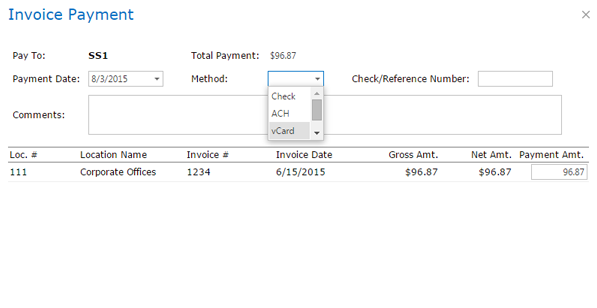 Choose from multiple payment methods, including eCheck, ACH, and virtual credit card. Use the single-use virtual credit card option to earn cash back rewards for every dollar you spend. The EPRO Dashboard provides a quick healthcheck of your Purchase-to-Pay process using Key Point Indicators. Retrieve real-time business intelligence reports about your purchasing in order to make smarter purchasing decisions in a more timely manner. ReactorNet Technologies is a premier provider of hosted and managed Software-as-a-Service e-procurement solutions. The company's collaborative and customizable software drives greater productivity, spending control and compliance in customersâ€™ procurement operations, without incurring additional investments in hardware and software. By helping companies control costs, ReactorNet enhances profitability for companies of all sizes in virtually any industry. © 2014 ReactorNet Technologies, LLC. All Rights Reserved.